We accept all dental insurances. We are preferred providers for Cigna, Allegiance and Delta Dental insurances. We are providers for CHIP (Healthy Montana Kids) and Montana Medicaid (Healthy Montana Kids Plus). For any questions on your insurance benefits please contact our knowledgable Financial Coordinator, Katrina, at 723-5437 and she would be happy to answer any questions you may have. 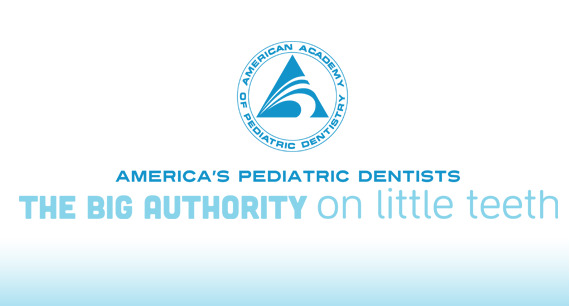 We accept all dental insurances and are preferred providers for Cigna, Allegiance and Dental Dental. If you have any questions regarding your dental benefits, please contact our Financial Coordinator, Katrina, and she would be happy to answer any questions you may have.